TRAGIC transplant patient Pauline Hunt yesterday told of her tears after hearing of the loss endured by the family of Tom Tyreman. He died after getting cancer from his new liver and Pauline, who was given a kidney from the same donor, has been diagnosed with the same aggressive cancer. 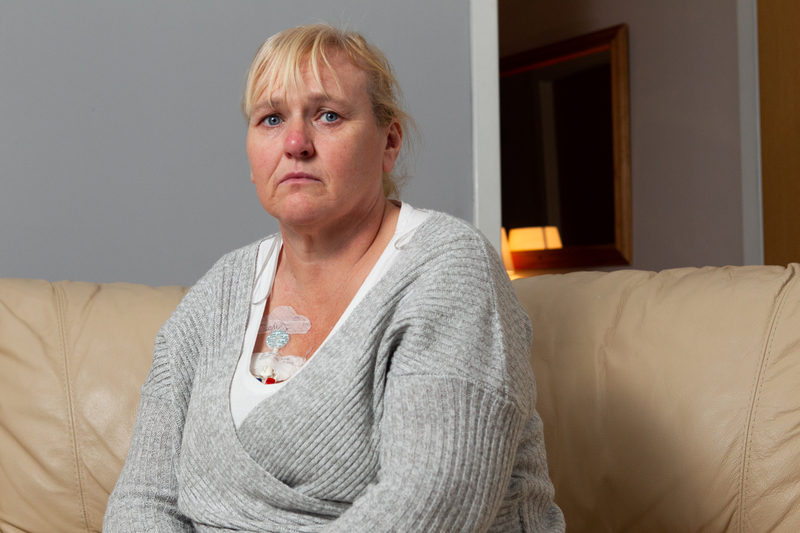 She said: “I’ve known since surgeons were forced to remove my kidney in February that another transplant patient had died. “Actually learning about Tom and his family has made it so much harder to accept. “I’ve been in tears thinking about them all and how they are coping with losing him the way they did. Pauline, who has two grown children and her parents to think of as well as her husband Gordon, 58, and his family, said speaking to Tom’s family has made them all even more determined to have the truth made public. She said: “Now we know even more of the circumstances about what happened to Tom, all of us are even angrier because now we believe we were deliberately kept in the dark to minimise the seriousness of what happened to spare the NHS and those responsible. “Of course it’s important that patients and donors have confidence in the system but the way to do that is being open and accountable when things go wrong. “Tom fought so bravely to stay alive for his family, and I am facing the same battle to stay alive for mine. Pauline’s husband Gordon said: “Both families now have many more questions that need to be answered. “My focus right now is to make sure Pauline has everything she needs to make what is left of her life as comfortable as possible. “But I will go to my grave fighting to make sure every single thing is investigated and made public. “None of us will be fobbed off any longer. It is not good enough for the doctors to simply say everything was done and that there are no lessons to be learned. Mr Tyreman’s sister, Jane Bird, said: “We were told exactly the same thing. There was no warning an organ donor could pass on cancer. We are just grateful to Pauline and her family that they are as determined as we are to get to the truth. Pauline’s lawyer Cameron Fyfe added he has been struck by the similarities in the way both families have been treated. He said: “It appears both families say they were never told of the risk of cancer from their organ donor. 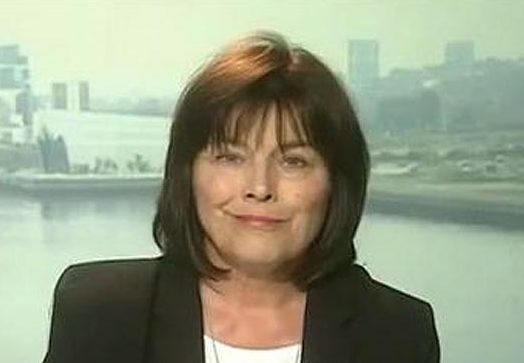 Health Minister Jeane Freeman ordered an immediate inquiry after being told transplant patients had been given lethal cancer by a donor’s organs. But the Holyrood minister yesterday said that, after receiving assurances from the transplant service, she was satisfied every possible check had been carried out properly. A spokeswoman for the minister said: “We have been very clear that any necessary lessons should be learned from this very tragic case. NHS Blood and Transplant have sought to assure us that an appropriate investigation has been carried out with all the parties involved. “Specialist medical staff undertake rigorous checks and tests for all organ transplants, which include detailed checks in advance of the donor and their family’s medical history and careful examination of the organ by the retrieval and transplanting surgeons. However, there were calls for a fuller inquiry into the tragedy yesterday. 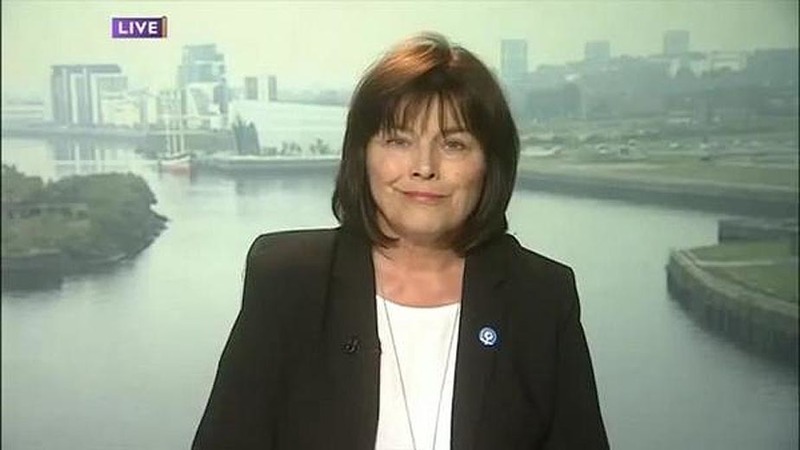 Scottish Conservative Shadow Health Secretary Miles Briggs said both Tom, Pauline, and their families had not been told the truth quickly enough. He said: “There seems to have been some secrecy here which should not be happening particularly when Tom had lost his life and Pauline is living with cancer because of what happened to them both. ”Thankfully cases like these are incredibly rare, but we must ensure the system is safe and procedures are robust enough to prevent it happening again where possible.